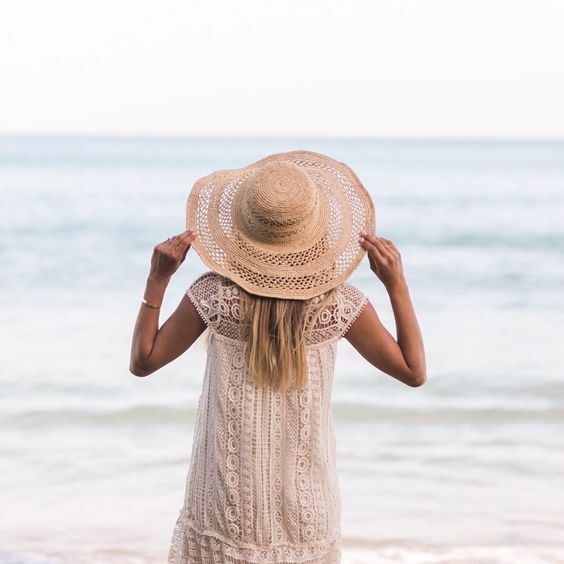 One of our goals for the new year is to travel more. 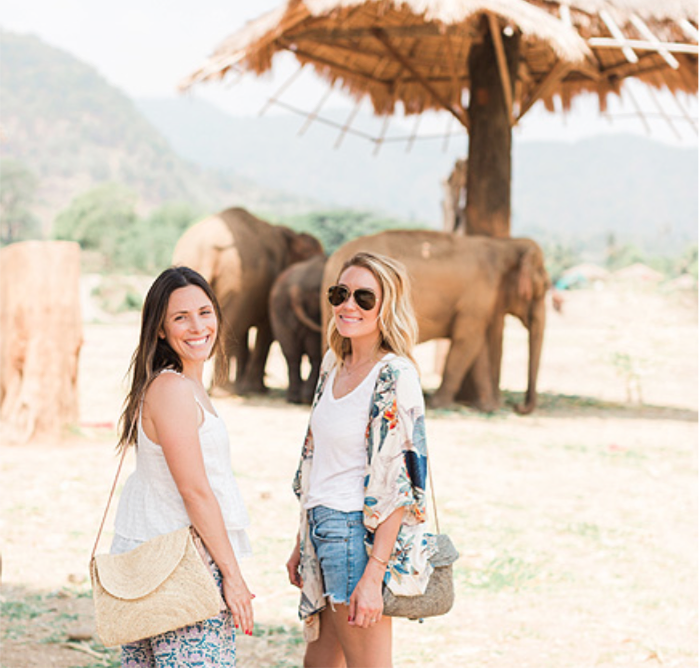 While actually planning trips, especially international ones, can be tricky, these stories will have you captivated and feeling like you’ve traveled to the other side of the world! 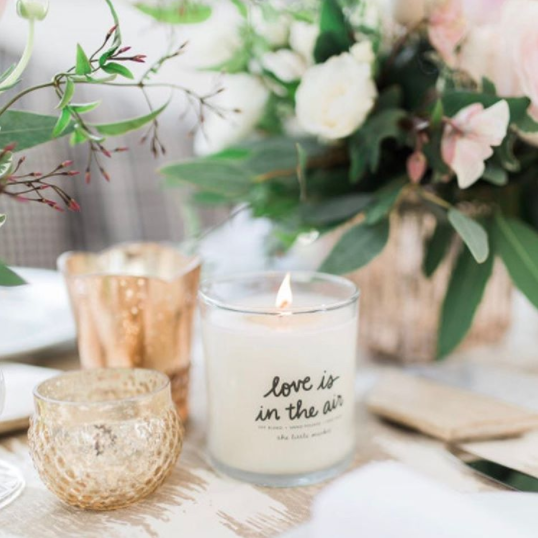 Read below for the books we’re loving lately. If you loved “He Named Me Malala,” this book is a must read. 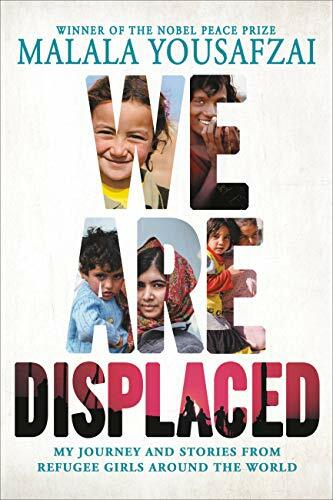 In “We Are Displaced,” Malala Yousafzai, the Nobel Peace Prize winner and New York Times bestselling author, shares personal stories from visiting refugee camps, as well as the experiences of other displaced girls around the world. 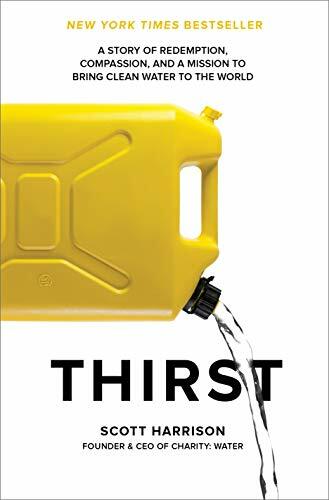 From night club promoter to nonprofit founder, Scott Harrison shares his firsthand account of making a radical change not only in his own life, but also in the lives of millions of people around the world. In the words of Melinda and Bill Gates, “Tostan means ‘breakthrough’ and that’s the right name for the organization Molly Melching started. 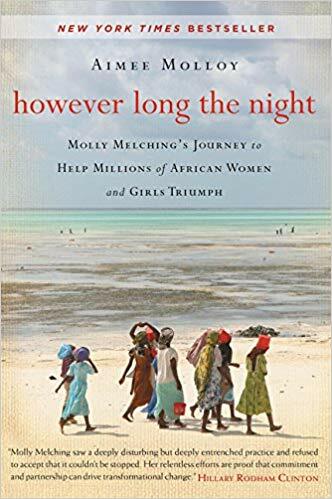 We consider ‘However Long the Night’ required reading for anyone who wants to learn about how to make change.” Author Aimee Molloy tells the story behind Molly’s experiences in Africa that led to creating the nonprofit organization, the communities and inspiring individuals she met, and her dedication to advocating for women’s rights. We are excited to announce that we will be giving away copies of “However Long the Night,” courtesy of Tostan, in our Pacific Palisades store. Visit us in the Palisades Village for a chance to win this inspiring book! P.S. If you purchase your books, or anything for that matter on Amazon, don’t forget to sign into Amazon Smile first and select The Little Market as your charitable organization of choice. Amazon will donate 0.5% of your purchase to help support our mission!